10 Foods You Thought Were Bad For Weight Loss, But Actually Aren't! 10 Foods You Thought Were Bad For Weight Loss, But Actually Aren’t! I’m here to share information regarding foods that are actually good for weight loss! I recently went on a weight loss spree and lost around 30 kgs! So, here I am sharing a few tips and secrets for a smooth flowing weight loss journey that you can enjoy! 🙂 Read on! Yes, you read that right! White rice or brown rice – doesn’t really matter if consumed in low quantities. Everything eaten in moderation is good for you. But, I don’t mean that when it comes to anything junk. Usually, 30-50gms of rice is a good help of serving. Hehe, yes Pasta too! Whole-wheat pasta (or even bread for that matter) has almost the same calories as white pasta. Like I said above, if taken in proper quantities, nothing is bad for weight loss. 🙂 I would say 50gms of pasta ends up being a good serving. Yaayy! You guys might be thinking – this girl has gone mad! 😛 But, it is true. There is no evidence that potatoes when baked or cooked in less oil contributes to weight gain. A medium-sized baked sweet potato, skin included, offers 5 grams of fiber for just 103 calories. It provides us with too many nutrients to name and even a small potato is very filling. But, obviously NOT fried chips or fries that we absolutely love! You must eat them in moderate quantities. According to me, 100gms of potatoes are more than enough to curb those cravings. Corn is actually very well known to bring down cholesterol levels and is very good for a healthy heart. Corn is high in fiber and thankfully, low in fat (totally opposite of what I used to think). Corn not only does that, it provides us with various vitamins for our day-to-day life. I feel 100gms (max!) of boiled corn with lime and red chilli powder makes a good snack, but if you consume more, you might end up with a bloated tummy and also maybe with stomach ache. Agreed, prawns are high in cholesterol, but having a few isn’t going to harm you. Rather, it’s going to do you good. It’s low in fat and like all other proteins, high in Omega-3. A serving of prawns has less than 100 calories and has a great deal of proteins too. According to me, 100gms of prawns is a good enough a quantity to provide you with the nutrients as well as to control that cholesterol levels consumption. A serving of steak has 21 grams of protein, which is great enough for your day-to-day nutrients. Some people may not agree with this sentence, but protein is the key to fat loss because it helps build more muscle and get rid of the fat. That doesn’t mean you’ll go bulky like those wrestlers and bodybuilders (don’t worry!). I’d advise you to consume 150gms (max!) of meat daily. Nuts are high in fat and calories, but that doesn’t mean that eating them will make you gain weight. In fact, nuts help in weight loss and people who consume them seem to be thinner as compared to people who don’t. They are also good for your heart, so can be consumed at all ages. I would advise you to consume 5 almonds every day to remain healthy. But, it would be better to avoid those cashews because the calories in them are just way too much. We usually skip drinking fruit juices because of the amount of natural or added sugars in them. 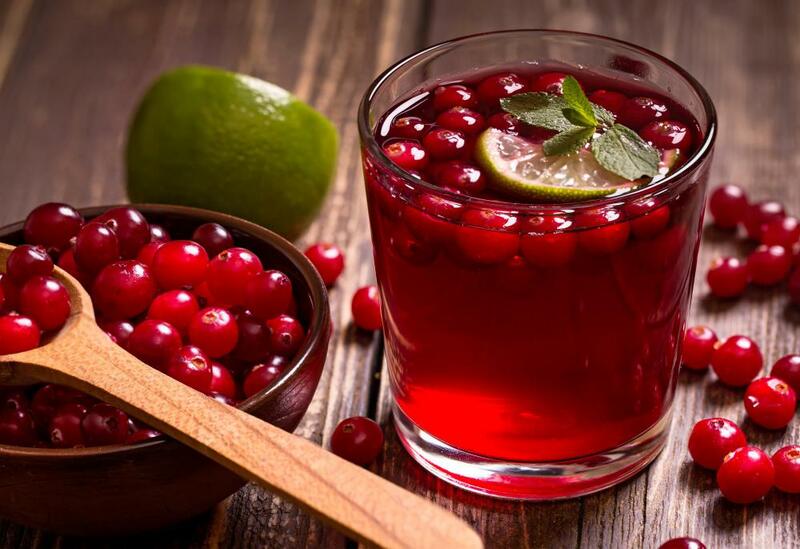 Cranberry juice is the best drink to avoid urinary tract infection. My doctor had recommended it to me and I’m thankful to her ever since! Consuming 30ml everyday of cranberry juice is a good start. Research says that cheese is lower in fat and calories as compared to mayonnaise. The best cheese for weight loss is Parmesan. It adds 22 calories and 1gm of fat per tablespoon. It has more calcium and protein than any other cheese. This will help increase metabolism resulting in faster fat loss. I’ve experienced it all and will always give you an honest opinion. I would advise you all to buy a kitchen weighing scale so that you can measure the quantities before cooking, this will help you in portion control a lot. Always remember – weight loss is not the goal, fat loss is! Losing inches that will be gone for good is better than a fluctuating weighing scale. I love cranberry juice, super post! 30 kgs is great job shamzz! Plz plz do share your tips with us..!!! !